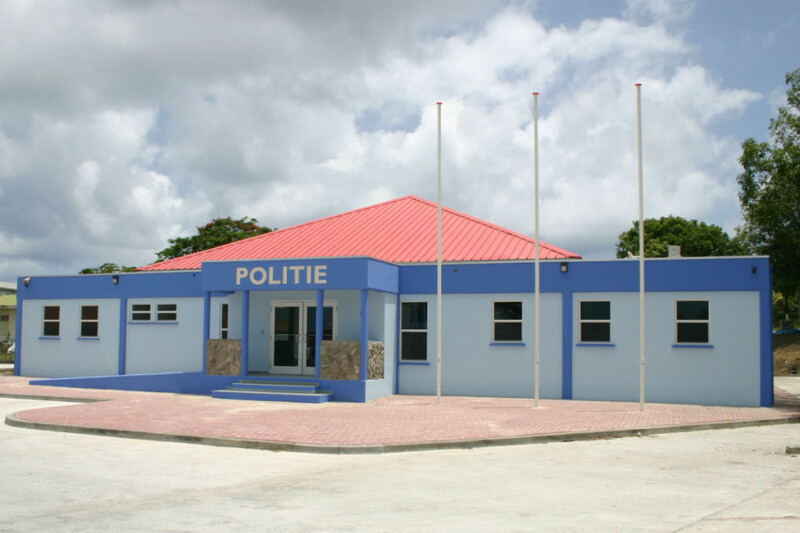 For the Ministry of Justice Windward Roads constructed the Police Station of Sint Eustatius. 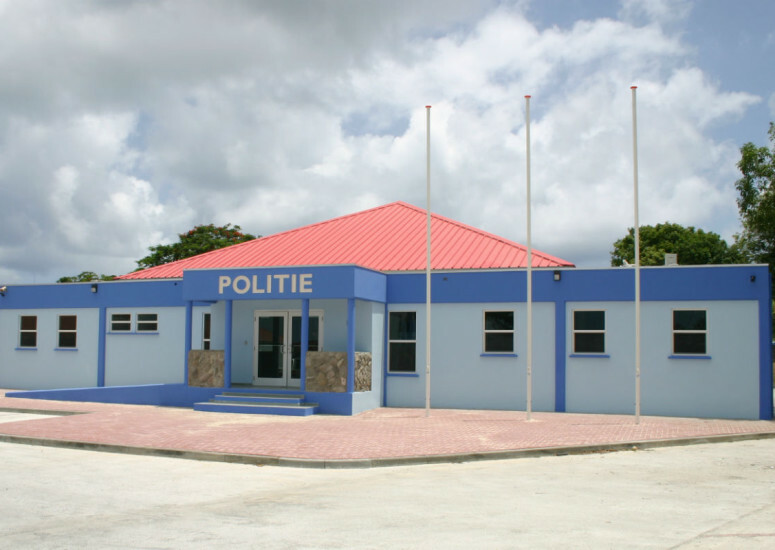 Various office spaces were created and three holding cells were constructed. Furthermore the infrastructure around the building was installed.